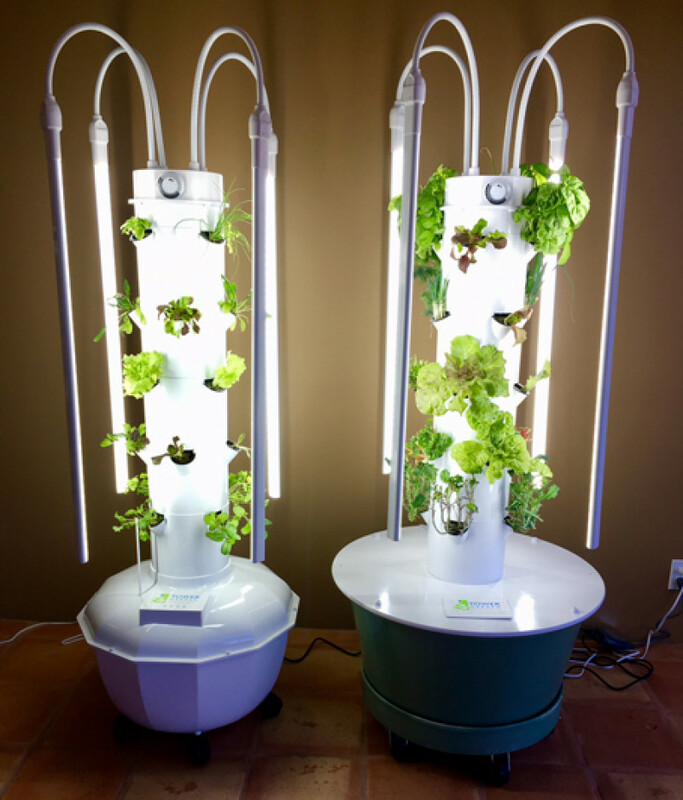 I would like to host a hydroponic Tower Garden in my classroom to amplify the relevance of the current practice of using hydroponics for healthy gardening in places where space and land is limited. The Next Generation Science Standards impress the disciplinary core idea that plants acquire their material for growth chiefly from air and water. Students would take their learning to deeper levels and increase the relevancy of their learning as they care for the seedlings, refresh the water supply, and eventually eat homemade salads from the tower garden. This garden can grow up to 20 varieties of plants and flowers and represents the next generation of urban farming. Massive amounts of produce are grown in tiny amounts of space in about half the time it takes using traditional agricultural methods. The components of the tower include the tower system, LED indoor growing lights, support cage, extension kit, micro greens extension kit, tower garden mineral blend, tower garden dolly, rock wool cubes, rock wool cubes case, seedling starter kit, net pots, ph kit, and submersible pump. The Trobots are Going to Worlds! Goal $15,000 2 weeks left! Goal $1,037 3 weeks left!